Chuck Hassebrook about spent most of his career at the Center for Rural Affairs, a national rural advocacy and development organization based in the northeast Nebraska community of Lyons. He served with the Center for Rural Affairs for more than 36 years, including 18 years as executive director. His work was crucial in securing the passage of state and federal policy reforms that strengthen family farms, small business and rural communities. Under his leadership, the organization provided loans, training and business-planning assistance to more than 10,000 small businesses in rural Nebraska. With Chuck at the helm, the Center for Rural Affairs was a strong advocate for “the potential of agricultural soils to pull carbon out of the air” and produced a well-researched and thoughtful report, “Banking on Carbon,” that offered recommendations for how best to compensate farmers for soil carbon sequestration. Chuck was elected three times as a regent for the University of Nebraska, including two terms as chair. His efforts led to tuition assistance for students from modest income families and the creation of a Rural Futures Institute, aimed at revitalizing small communities. 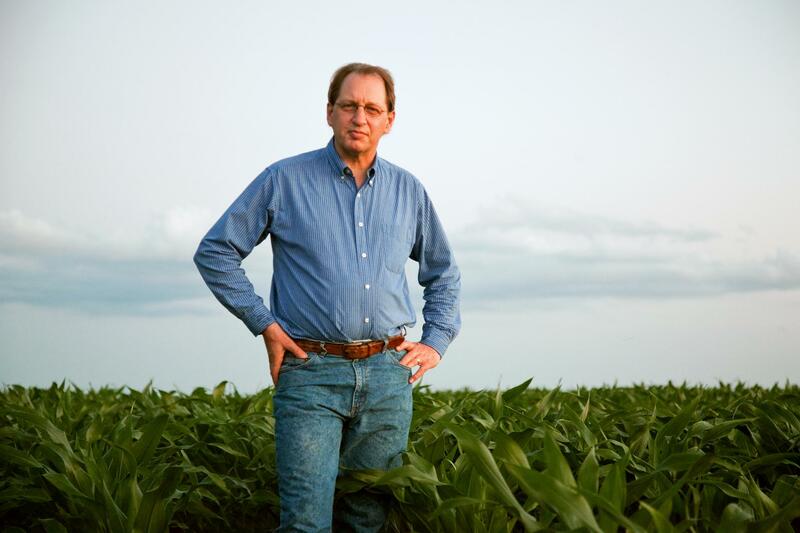 Chuck served on the board of the USDA North Central Region Rural Development Center, the Nebraska Rural Development Commission, USDA Commission on Small Farms and Bread for the World, a national Christian ecumenical anti-hunger organization. Chuck is a native of Platte Center, where his family has farmed for more than a century. Vote for Chuck! To support his campaign, please donate and volunteer!